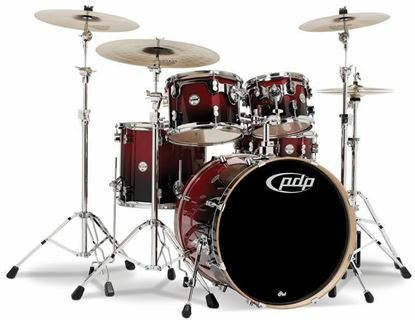 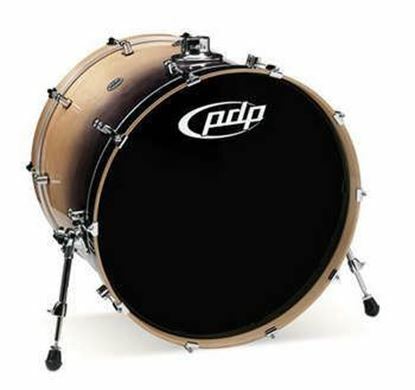 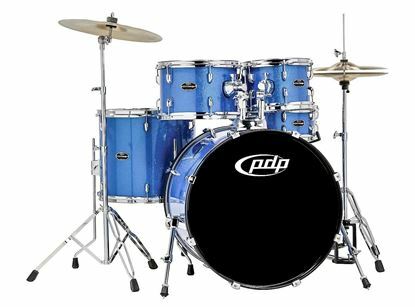 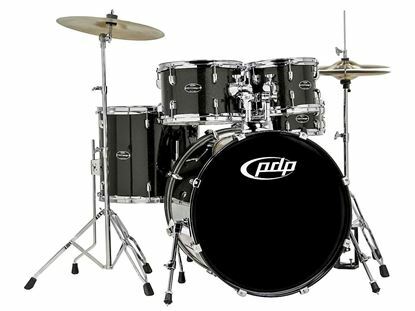 You can get individual drums from the PDP Concept series - any colour and size, such as the bass drums: choose your finish/size HERE. 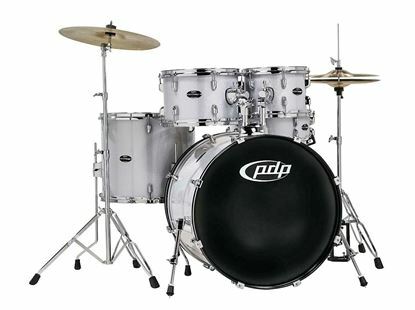 Note - this includes only the drum shells. 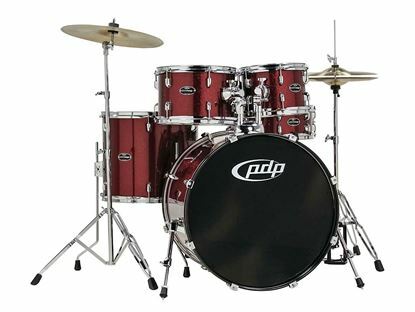 The punchy sound of birch in a 5 piece drum kit that represents unbelievable value in a custom style drum kit that punches well above its weight for the price.